We already reported Apple is developing an in-house GPU and has purchased CVD machines to build its own OLED panels. A new report says Cupertino is about to change its chipset provider too. According to sources, Qualcomm has stopped providing software for testing the iPhones and therefore Apple is thinking of other options. The change will affect the devices released in fall 2018, which is when the next-gen iPhones will be announced. 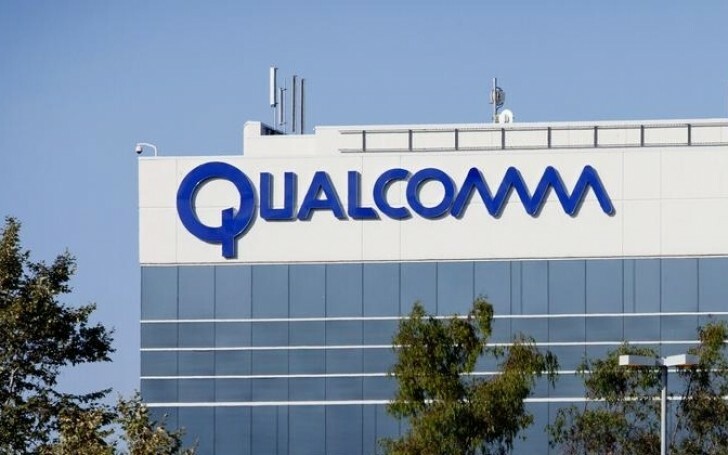 Right now both companies are involved in a number of legal disputes, but Qualcomm last said it didn't expect that to affect the business relations. The chipset company told Reuters the allegations fall flat, since “they are committed to supporting Apple’s new devices consistent with our support of all others in the industry”. Apple are going to ditch Qualcomm and manufacture their own hardware tech ? lol Their best innovation to date is an animated emoji! HaHaHaHa lmfao!